My new gift is really nice! 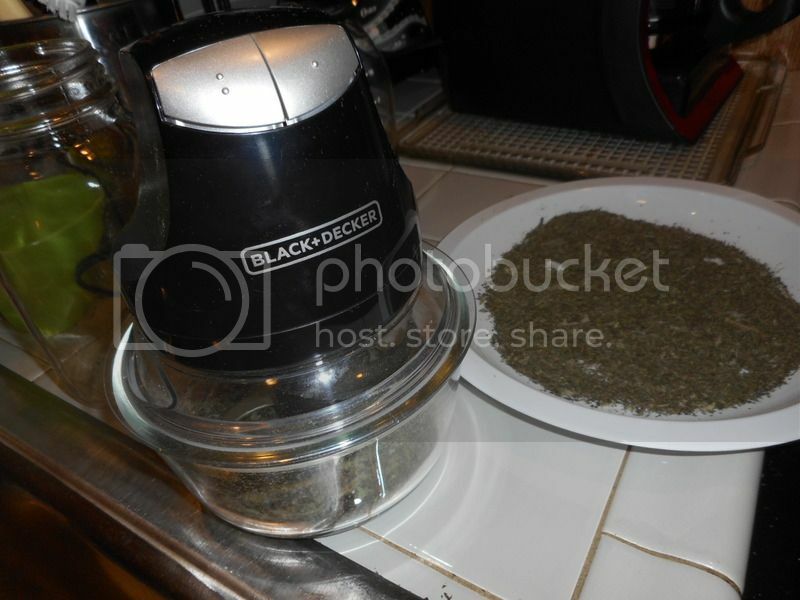 Son and I picked fresh Oregano from the garden and spent the evening drying some. 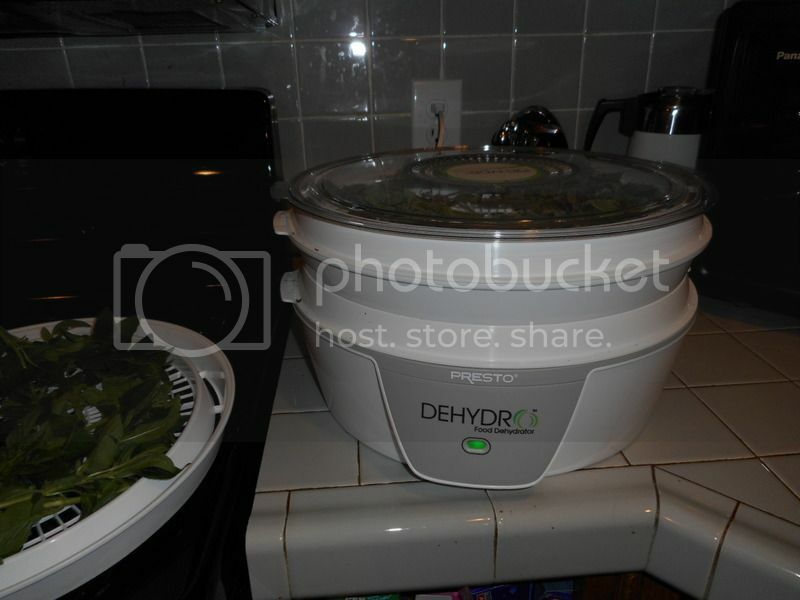 My Dad had a dehydrator years ago, when we had fruit trees. He dried oodles of different fruits, veggies, and meat. We chewed on that stuff for years! 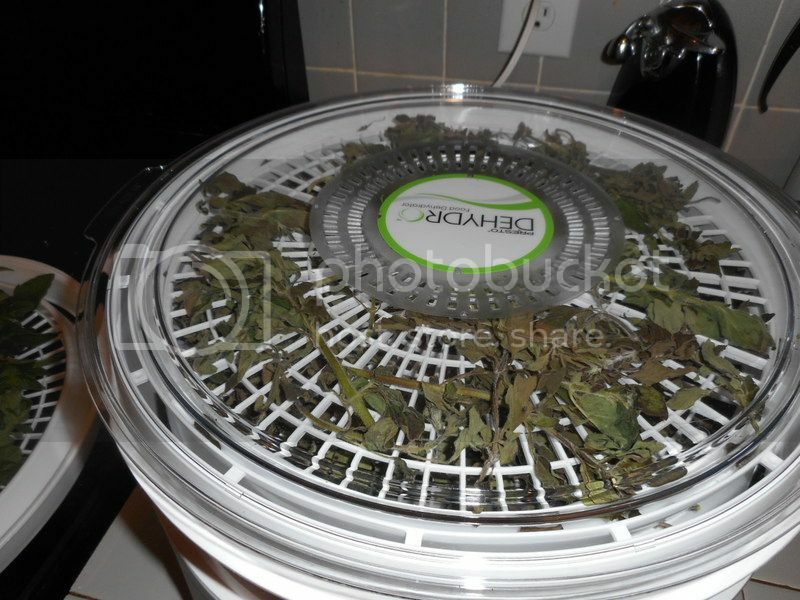 Thanks for sharing this picture of your new dehydrator. 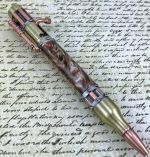 You will have lots of fun with this.